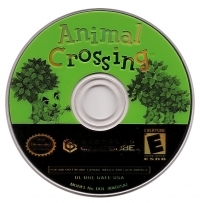 Description: Came bundled with a gray memory card with Animal Crossing themed labels. Meant to exclusively store your Animal Crossing save file. Box Text: Welcome To Town! 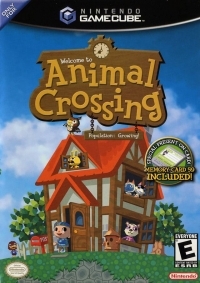 It's time to move to Animal Crossing, the real-life game that's happening every second of every day, whether you're there or not! 09-06-2011 scott Box Text Welcome To Town! 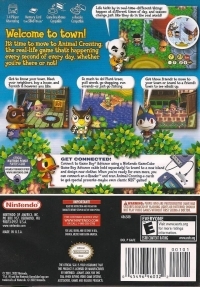 It's time to move to Animal Crossing, the real-life game that's happening every second of every day, whether you're there or not! This is a list of VGCollect users who have Animal Crossing in their Collection. This is a list of VGCollect users who have Animal Crossing in their Sell List. This is a list of VGCollect users who have Animal Crossing in their Wish List.